This color change was accomplished entirely at the sink, in 30 minutes. Want to follow our Instagram account? A variety of examples of Perry's work. Achieve an updated look with ease of styling with Perrys approach to Modern Perming. Tutorials and tip on the All About the Curl page. 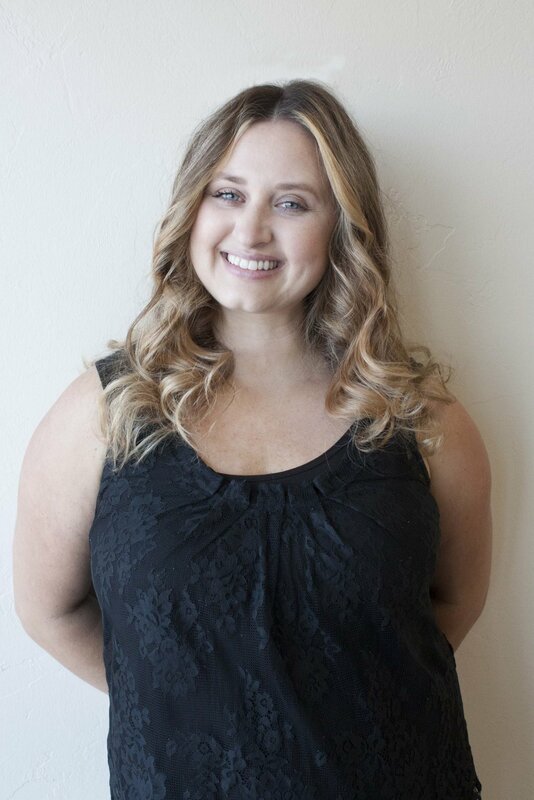 With over 20 yrs experience Tracy's skilled approach to Hair Design will leave you smiling every time. Click on her name in the address bar to see her bio and her pricing. 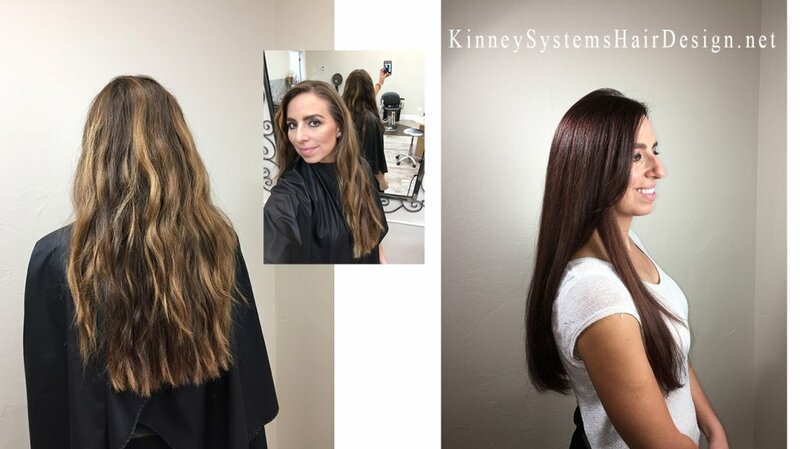 Perry Kinney and Tracy Grant Have years of experience doing Hair, Be it Hair color involving Ombre or Balayage, lowlights to foil highlights. 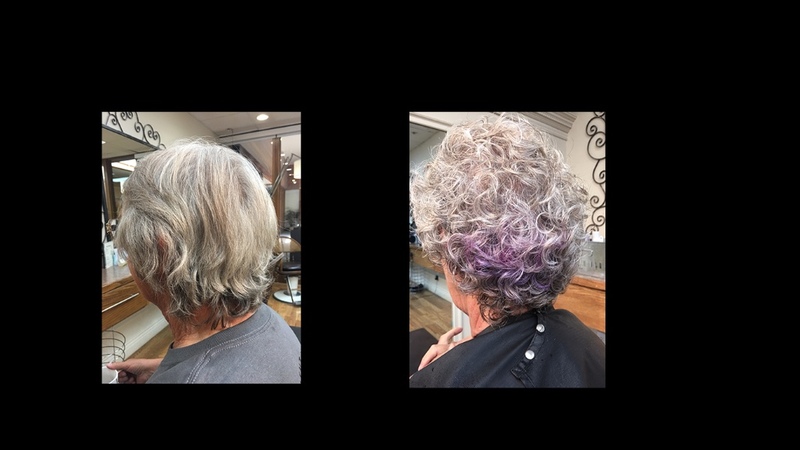 Tracy and Perry will help you achieve your hair color goals. With a focus on Damaged hair repair, Quality is always the goal. Perhaps you want to play with Keratin treatments, to soften and control your curl or texture. Or is Perming for style support or texture more your speed? We have the expereience to offer all of these techniques. See our before and after gallery for examples of our work , or visit our social media resources listed below. Add thickness, length, or contrast. on the pages index to the left. Perry takes his long hair model into a new, textized hair design by use of Razor cutting. This demo is 1 min 13 seconds long, but allows you to get the point quickly. Absolutely loved my experience. I could not be happier!! Perry talked to me about what I wanted and didn’t want in a haircut and really listened. He gave me options and honest opinions and let me choose. He told me exactly what he was doing while he did it and addressed all my concerns. I love my hair! Took time to teach me about my hair and how to maintain the style and tole me exactly what he was doing and why. Wow! I loved the pampering and the whole experience.It was a treat and a treatment. One of the best hair cut/style experience in a long time. He is really knowledgeable and puts you at ease which is great for first time customers. Great spirit and full of personality. I had such a great time and my hair felt and looked amazing! Great service. Perry did an amazing job on my color. 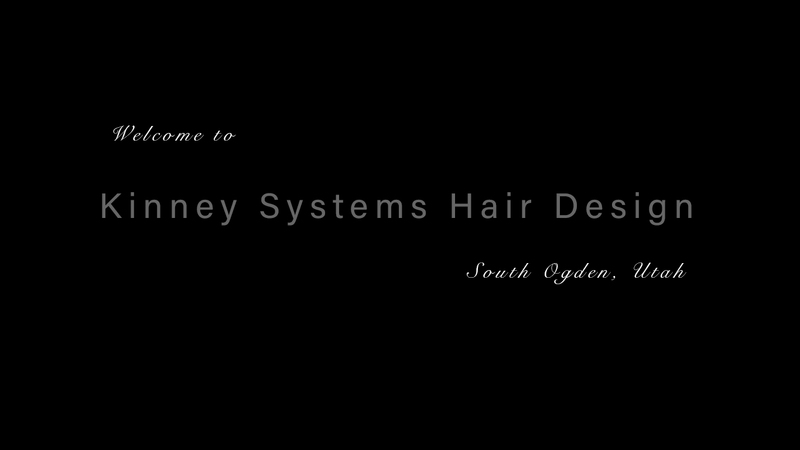 I have been to many high-end salons all over the United States and Kinney Systems Hair Designs holds it's on with the top competitors! Thanks a bunch! They did a fantastic job, very knowledgeable and helpful and I left feeling fabulous! Perry is amazing--simply beautiful work. He takes care of you and thoroughly explains how he will help you express yourself, through gorgeous hair. Amazing!, true artist. Master at his craft. Perry is awesome. Takes his time and applies a scientic approach to give you the best cut for your personality. 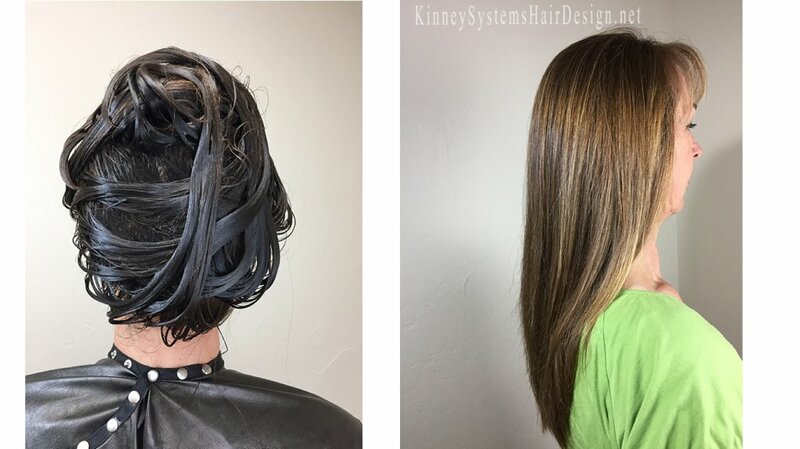 Tracy Grant at Kinney hair systems is a fantastic hair stylist. She understands color extremely well. Tracy Grant always has a warm friendly smile that is inviting and she makes you feel as if your the only one that matters. The salon is the perfect size, it's clean and decorated nicely. They are a high quality salon with very competent stylists. I would strongly recommend this salon and Tracy Grant. Ogden Utah, South Ogden Utah, Layton Utah, Farmington Utah, Centerville Utah, Bountiful Utah.